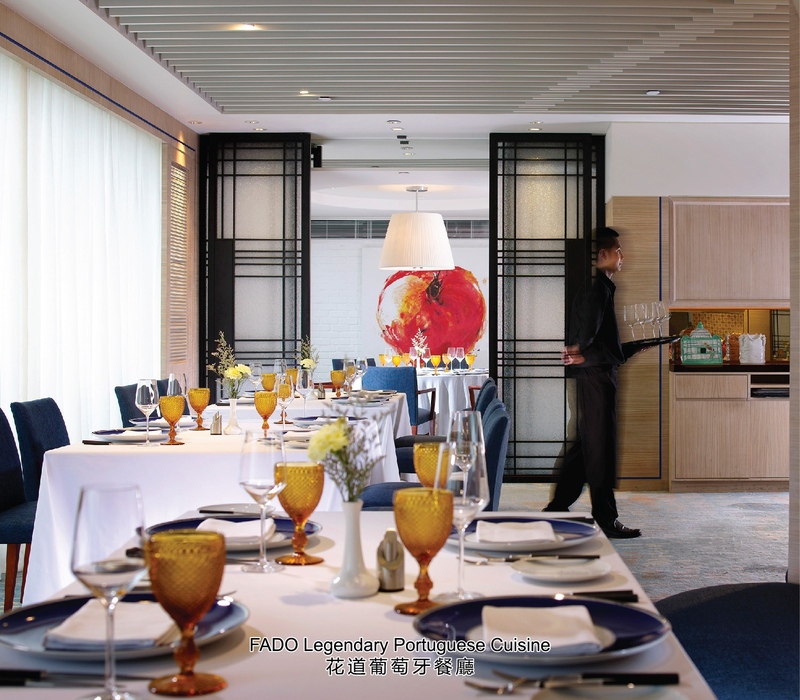 【Macau, December 12, 2018】In the season of reunions and gatherings, FADO at Hotel Royal Macau has specially crafted a Christmas Wine Pairing Set Menu that features a blend of traditional Portuguese classics and contemporary creations which are expertly paired with sublime wines. You and your loved ones will be indulged in a romantic Portuguese gourmet tour! Inspired by the freshest ingredients from Portugal and around the world, this five-course festive menu is started with the mouth-watering Suckling pig terrine with green asparagus, apple and mustard sauce. This dish is an elegant take on a rustic country terrine which is full of texture and rich taste. 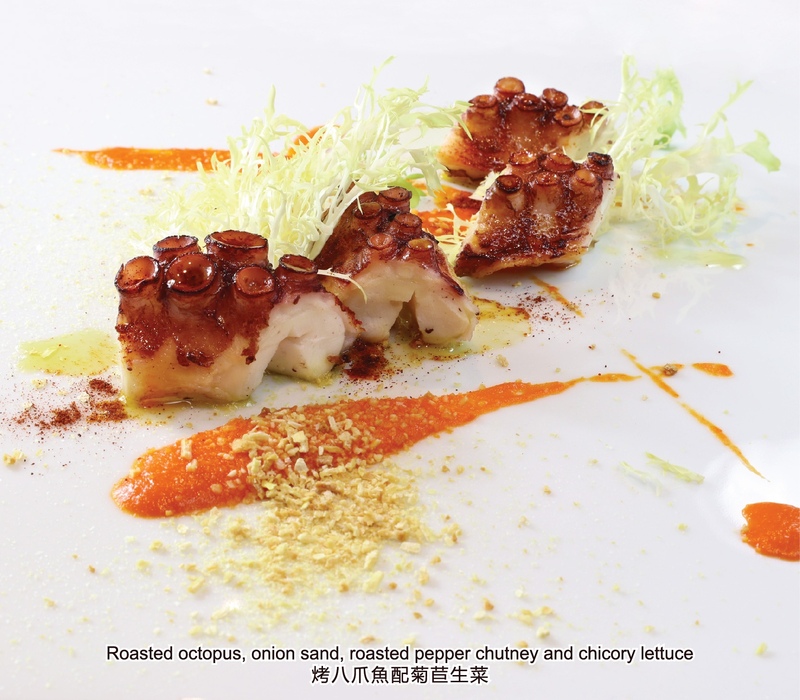 Continue the gastronomic journey with the Roasted octopus, onion sand, roasted pepper chutney and chicory lettuce which is nutritious and fabulous in taste and texture. You will understand why octopus has long been one of Portuguese’s favourite seafood. 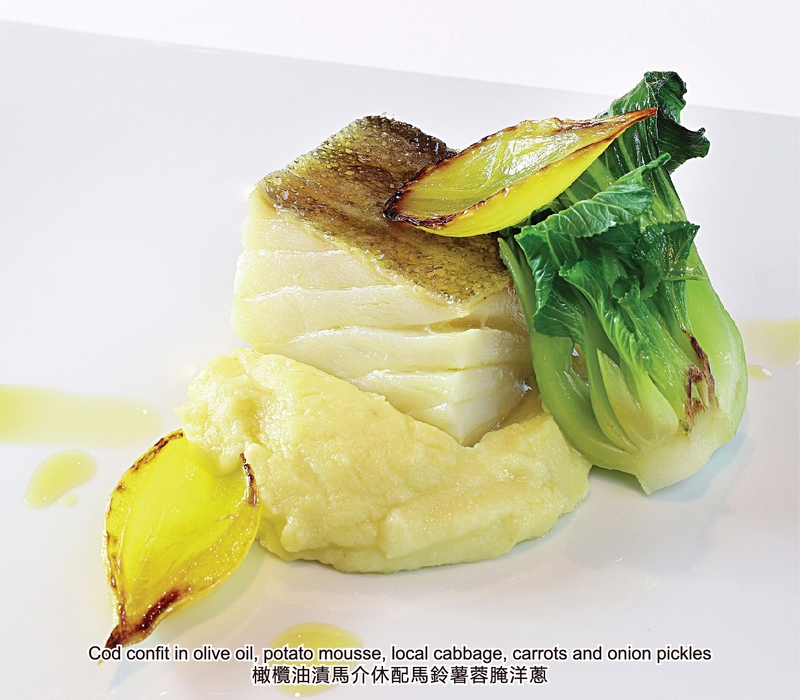 Culinary connoisseurs will be overjoyed with the Cod confit in olive oil, potato mousse, local cabbage, carrots and onion pickles. To prepare cod as a confit is considered the best way to make it very succulent and juicy, at the expense of longer cooking time. 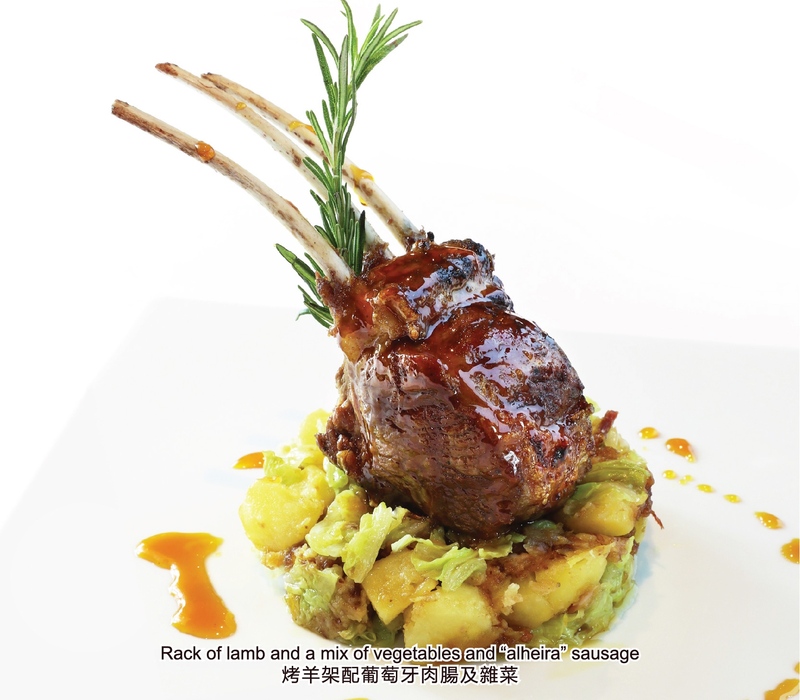 Rejoice in the warmth of this season with a special Rack of lamb and a mix of vegetables and “alheira” sausage which is classy, absolutely delicious and perfect for raising a toast to send your warmest blessings to your beloved. This magical journey of taste sensation will be ended with a sweet note from the Christmas fritter with egg cream and cinnamon ice-cream which has been part of Portuguese Christmas traditions for years. The Christmas Wine Pairing Set Menu is available at FADO from 17 December 2018 through 1 January 2019. 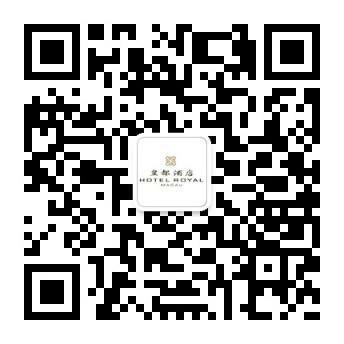 The menu is priced at MOP 680 per person (1 glass of paired wine per course), or MOP 580 per person (without wine). Seats are limited. Please call (853) 2855 2222 ext. 142 for reservations or enquiries.